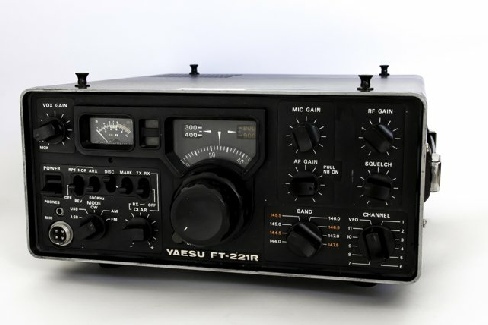 Ather a few years, I also bought the matching All Mode 2 Meter tranceiver, the FT-221R, to make the Whole “Yaesu Black Tranceiver Line” complete. I’ve sold this complete Yaesu 301 Line in 2009, when I was moving to the apartment where we are I still living. More than 30 years I’ve used this equipment without any problems in the Shack. When you buy new equipment, off course you also need a matching Antenna. I’ve had several antenna installations in the past. Starting with a tilting mast, build on a aluminium lamppost with extra pipe inside, with a total length of 12 meters. On this mast a real CDE HAM IV rotator with in the mast top a 14 elements 2 meter cross-yagi and a 20 elements 70 cm antenna. On top a Comet Omni directional for 2 meter and 70 cm. 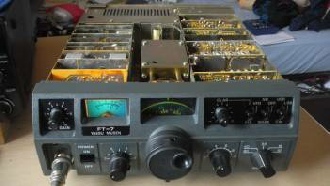 Afther I pass my CW Exam in 1978, I was looking for a All Mode HF Tranceiver. The most of them, in that time, had a pair of Tubes in the Final stage. 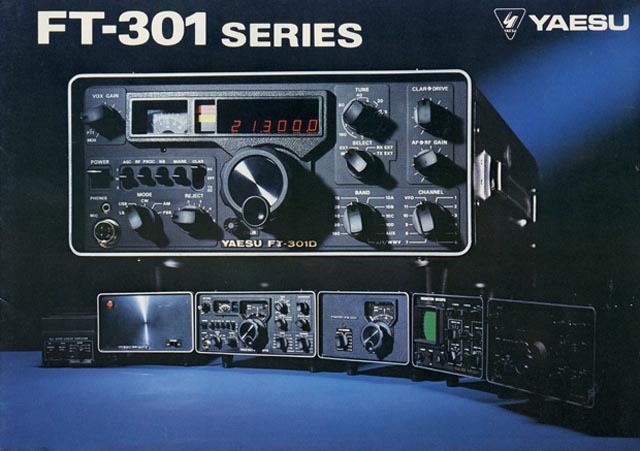 I was very interested in new techniques and chose the new Yaesu FT-301D line. The first commercial available HF transceiver with Transistors in the final stage !. Many Ham’s did’nt like the idea to have Transistors in the Finals. The only good thing the said was tubes. I bought the Analog version of FT-301D with Power Supply. In the successive years, I bought all the matching parts to complete the full FT-301D line. 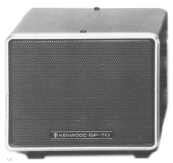 In 1976 I bought the Kenwood TS-700G. 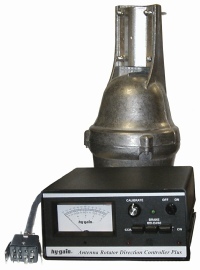 a All Mode tranceiver with 15 Watt output. CW and SSB became my favorites. At the same time I bought the matching Loudspeaker. In 1982 I’ve sold this TS-700G and bought the new Kenwood TS-770E. 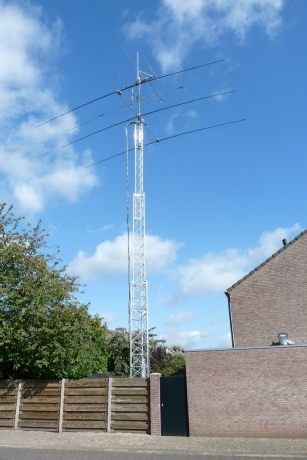 A beautiful rig for 2 meters and 70 cm. I’ve did’nt use it for al long time. When I came back on are again, I did ask Leo Duursma, PA0LMD, to overhaul this rig. Now I’m use this rig on regular basis at home again. I’ts a old tranceiver, but still working like new. I also need a antenne for HF. 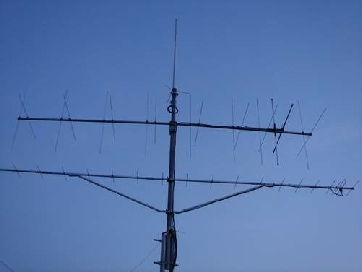 Because of limited space I bought a Vertical antenna, HyGain type AV-12AVQ together with several radials to get a good performance on 10,15 and 20 meter. I put it on top of my house next to the chimney. With its low radiation Angle, it was a fine antenna for DX. But in the neighbourhood I’ve lots of troubles because of RFI ! Audio equipments and Organs did’nt like my antenna… hi.. It was clear, that I had to use another antenna to keep my neighbours as a friend. I’ve found the solution by putting up al real Tower in the garden. Total height 15 meters. 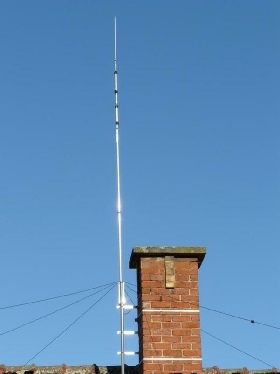 The new construction consisted of a Hygain 3 elements HF beam, type TH3MKIII and off course the antennas for 2 meter and 70 cm. This Antenna farm I’ve used from 1980 until 1985 . In 1985 w’ve moved out and had to put this tower down. It has lasted until 1987 before I’ve got permission of the local Government to put the antenna tower upright again on my new place ! This same construction I’ve been using until 2002. Then there was so many rust on the legs of the tower, that I have to put it down. I chose again for a mobile tranceiver from Yaesu. The little Yaesu FT-7. So, if necessary it was possible the make repairs yourself. Afther a few years came the “Big Brother”on the marked. 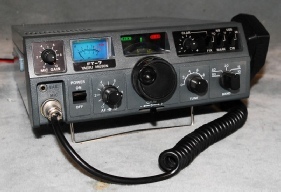 The Yaesu FT-7B.